I’ve had a couple people ask to be notified when my new watercolor classes become available so I wanted to do a quick post to let y’all know that How to Test your Watercolor Paints for Transparency is live on Skillshare! Because all the classes in this series will be relatively short, I’m not doing individual free links for each one. Instead, I’d like to encourage anyone who doesn’t already have Skillshare to take advantage of the free two month trial offer. All of my Getting to Know your Watercolors series should be published before your trial is up and you can watch an unlimited amount of other Premium classes completely free! You can stop by the classes’s page and get your free two months right here. This is my affiliate link for Skillshare so a huge big thank you to everyone who enrolls using it! If you already have Skillshare, you can head straight to the classes page here. Testing your watercolors for transparency is so super quick and easy that this class is only 10 minutes long! 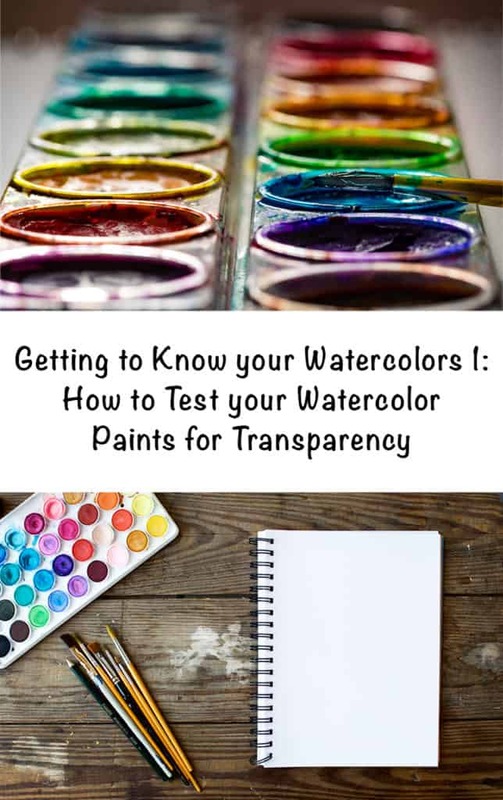 Transparency is generally considered desirable in watercolors because it’s what allows you to create luminous washes and multiple layers of paint. If you’ve ever encountered a chalky residue on your paintings after they’ve dried, chances are your paints are fairly opaque! Sometimes you may want an opaque paint, but it’s helpful to know how your paints behave and what to expect from them. I’ve had questions about whether or not you have to use ‘traditional’ watercolors for this class or if other water-soluble media will work. This class can help you get to know all of your water-soluble art supplies – not just watercolor paints! Although you may not be able to follow along with every class in the series using watercolor pencils, water-soluble markers, or watercolor crayons/pastels, you can certainly give this first class a go. Some watercolor pencils are transparent while others are not, so it can be helpful to know which yours are. All the watercolor markers I’ve tried are pretty transparent, but it could still be fun to experiment with them. In my experience, watercolor crayons and water-soluble pastels tend to be fairly opaque, especially when applied heavily, but semi-transparent when applied a bit more lightly. Is there anything you’d like to see me cover in this series on getting to know your watercolors? I’m up to five planned classes in the series, but I’m open to adding more! 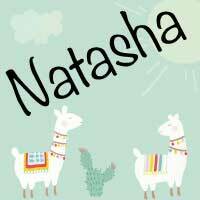 Sorry I little late in getting starting. Had a few projects to finish first – along with my cousins visiting for a week (we haven’t seen each other since my daughter’s wedding)! 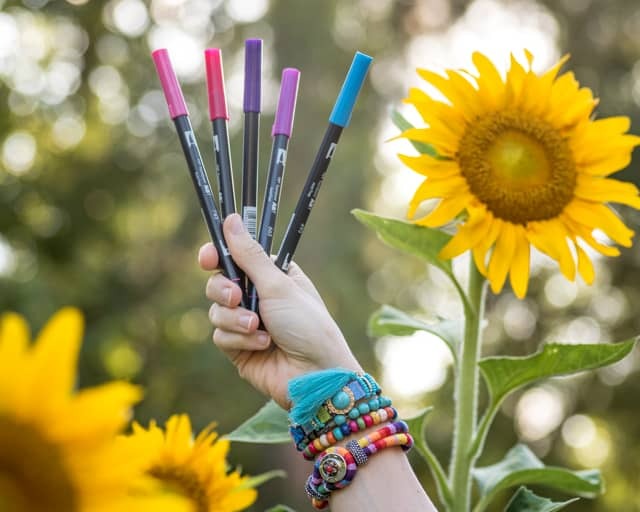 I do have Watercolor pencils, which I love using – think I gave them to my son – will have to take them back, as well as take his watercolor markers. I don’t have Skillshare – is it recommendable for these tutorials?? In the meantime – off to catch up. The first three classes are on Skillshare, but I decided to put the last two up on YouTube. They don’t necessarily have to be done in ‘order,’ so you can start wherever you’d like! I certainly understand getting busy and falling behind. Last night I realized our household goods arrived barely over three weeks ago, but the last three weeks have been so ‘long’ that it feels like three months! I was excited about this Series when you first mentioned it recently. Looking forward to learning more about working with watercolors. Have done some watercolor painting – but always willing to learn more. Also going to take advantage of Skillshare’s 2-month free trial! Watch out – you may find it difficult to get much of anything done because Skillshare could really pull you in! I know I find it way too easy to spend all my time watching Skillshare classes!